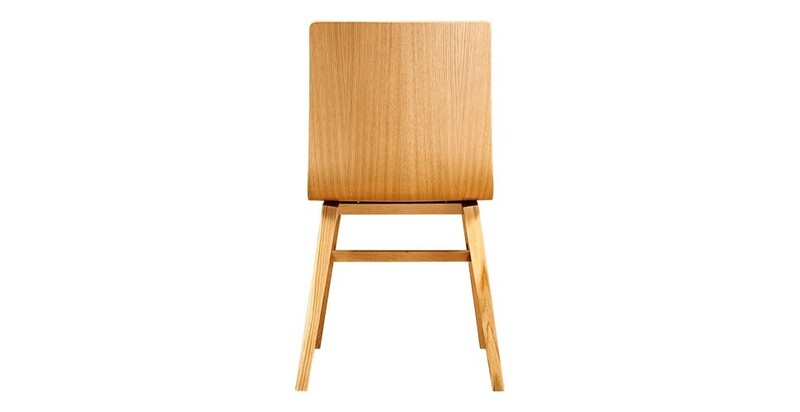 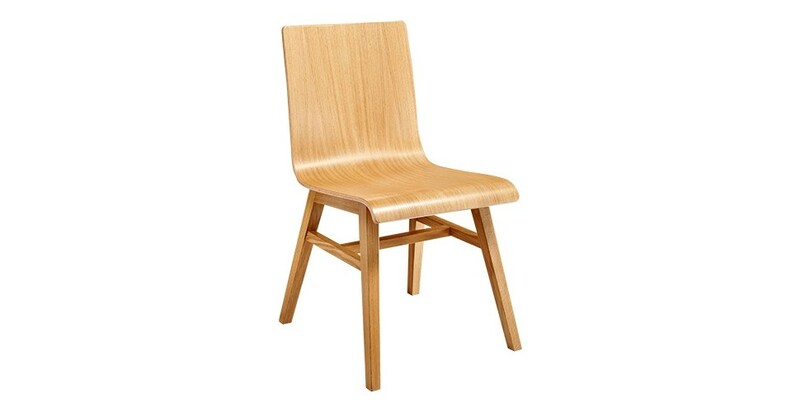 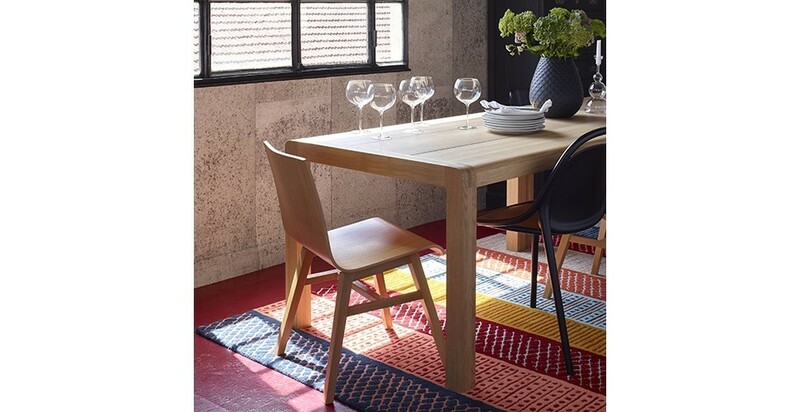 Solid oak dining chair. 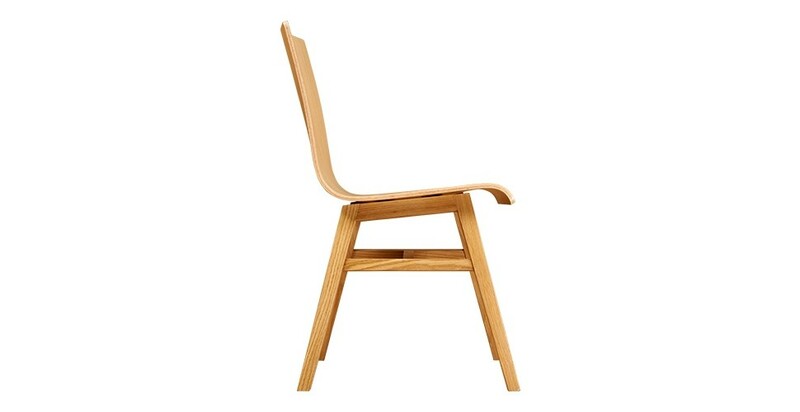 This chair is designed by Mike Holland and Dmitri Warner, exclusively for Habitat. 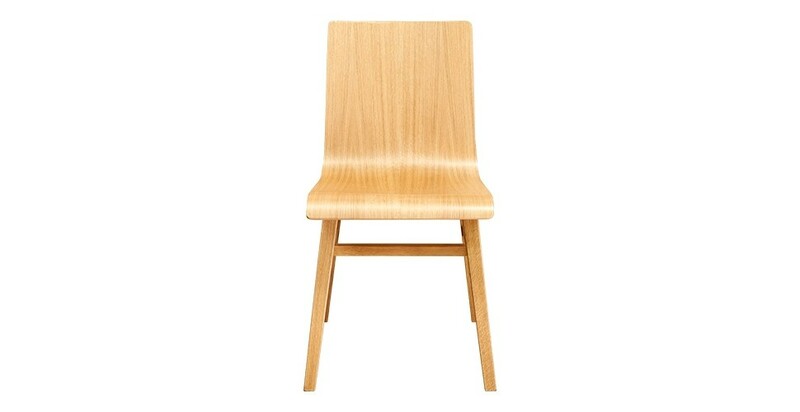 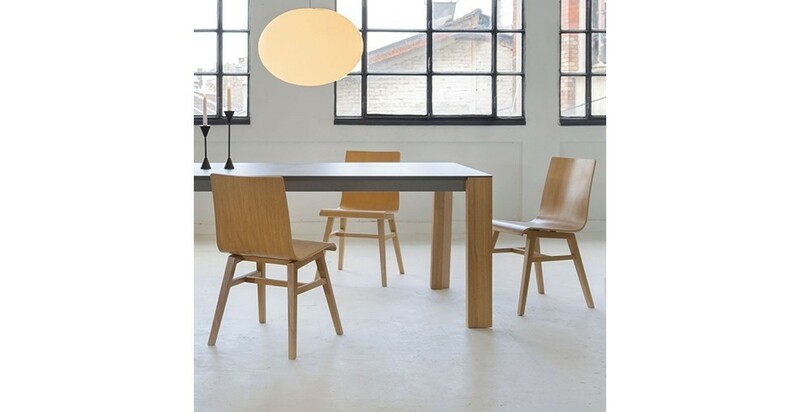 Its understated, minimalistic lines make it an exceptional chair.